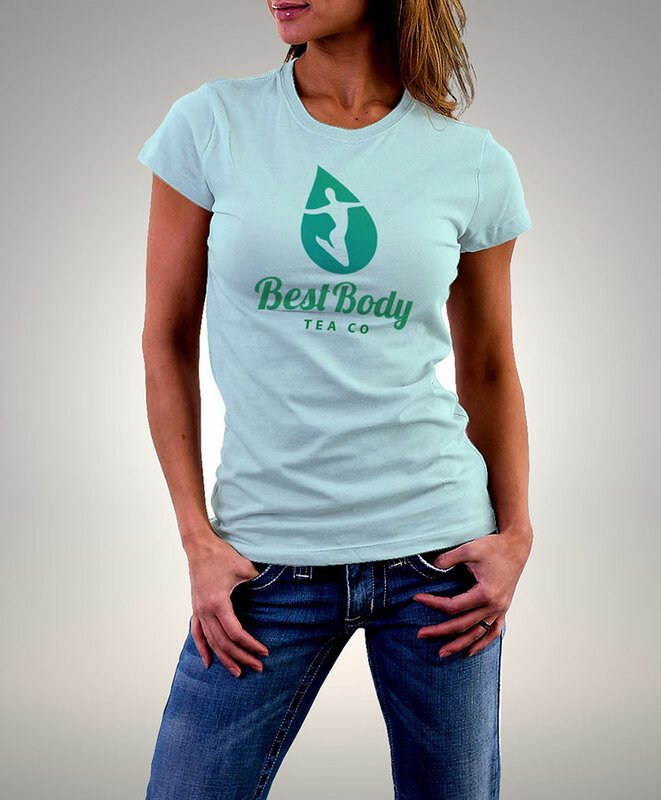 We were asked to create a new brand identity, print material and product design for Best Body Tea Company. The company is currently in the process of creating a full line of detox teas designed to help burn fat and help people get the body they’ve always wanted. The brand identity we’ve provided is fun, energetic and reflects their mission. Client: Best Body Tea Co.